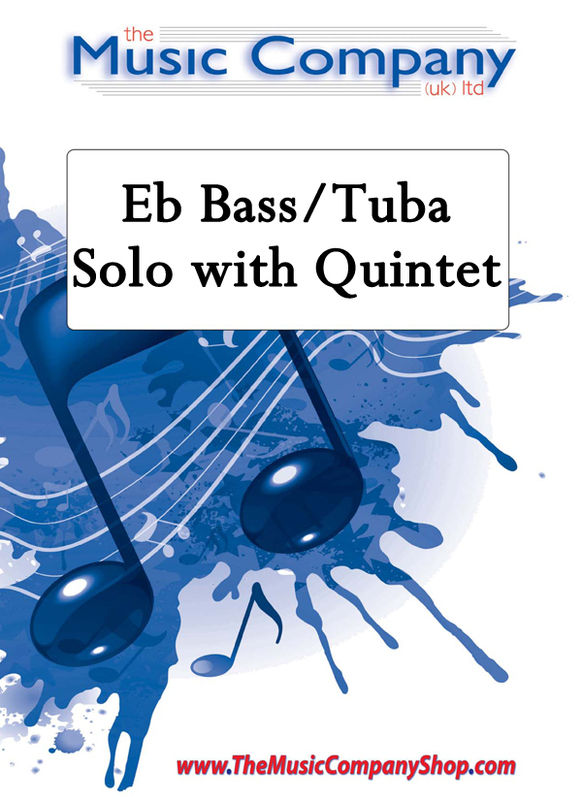 Eb Bass/Tuba solo – a witty version of the famous Gypsy Violin solo freely arranged as an Eb Bass Solo with an optional cadenza, with Brass quintet accompaniment. Eb Bass/Tuba solo – a witty version of the famous Gypsy Violin solo freely arranged as an Eb Bass/Tuba Solo with an optional cadenza. Solo parts are included in both treble and bass clef. Available with Brass Band, Quintet or piano accompaniment.Difficulty Guide: Suitable for advanced players. Quintet version recorded by Halle Brass (Furioso).